Triangle Gardener caught up with Graham Wood, of Lehua Orchids in Hawaii, for some orchid growing tips. 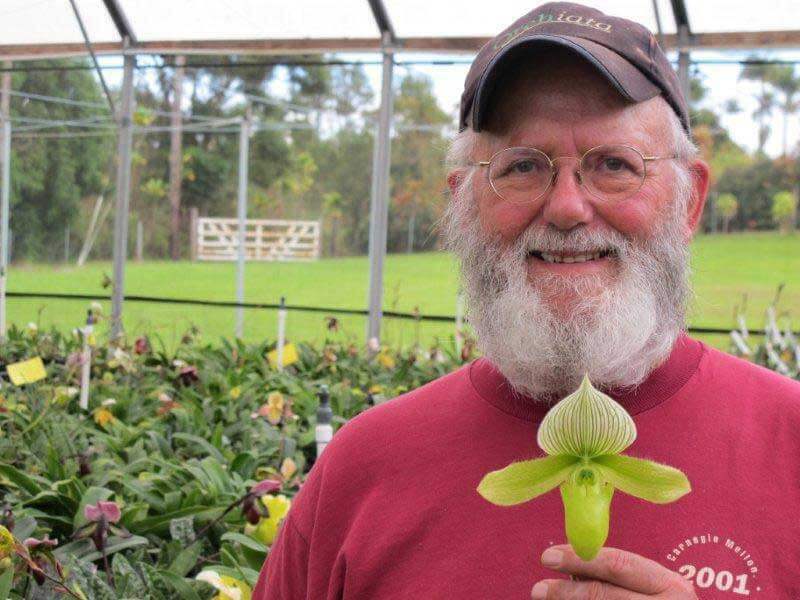 Graham is a guest speaker about lady slipper orchids at Atlantic Orchid & Garden in Raleigh each January. Q. Graham, orchids have this mystery that they hard to care for and die too easily. What are your tips for growing an orchid? A. First, know your orchid and what it needs to grow in your home. Not all orchids require the same care. Take the Dendrobium orchid, it likes a drier and hotter environment, while the popular Phalaenopsis orchid likes it drier but cooler, which is why it blooms well in the winter. Also, most people fuss too much with their orchid – too much water, too much fertilizer, too much heat or cold – they kill the orchid with too much care. Before you do anything, know your orchid and what it needs to grow. Q. Proper watering seems to be a problem, tell us more. A. An orchid needs air in its roots and the best way to give it air is with water. You do this by flooding the roots with water, then quickly draining the excess. This brings air in when the water leaves. The biggest mistake is when people don’t let the water drain out. If your orchid is in a decorative container with no drain holes, remove it from the container and then water it with this flooding method. My saying is, “Don’t put your orchid to bed wet,” meaning make sure the excess water is drained otherwise fungus can settled on the plant. Also, make sure you keep water out of the leaf junctions, which can rot. Q. Once the orchid has bloomed, what can we do with the plant? A. First, don’t throw it away. It will bloom again. When you buy an orchid, pick one that has nice foliage that you will enjoy until the next bloom. Be careful if you buy an orchid from a box store retailer, as some of these were forced to bloom quickly and probably won’t bloom again. Q. Tell us your golden rule for fertilizing an orchid. A. That’s an easy one – weakly, weekly. Meaning use a weak solution of fertilizer weekly. Most orchids don’t like to be feed too much, so error on the side of less when feeding your orchid. Q. Growing orchids in Hawaii sounds exotic. Tell us about your business. A. I started Lehua Orchids in 1990 as a way to stay in Hawaii. I liked orchids and I had some land on the island of Hawaii south of Hilo, so an orchid business was born. I grow Angraecoid, Lycastenae and my favorite, Paphiopedilum, known as a lady slipper orchid. I also grow a South American slipper orchid species. Q. A lady slipper orchid is your favorite? Why? 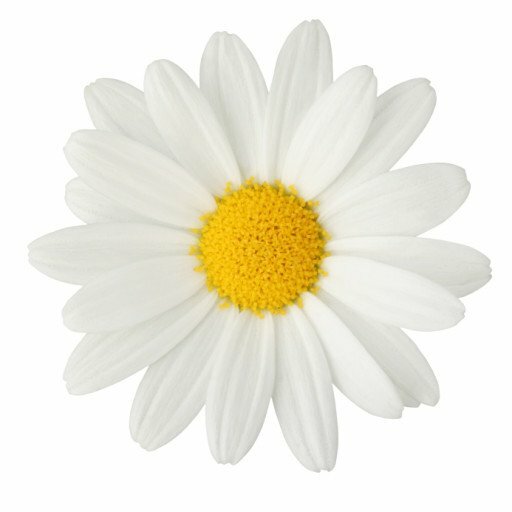 A. It’s a flower a guy would like.